Under Armour Announces UAA Girls Basketball Circuit, Making Basketball Inclusive for All | RESPECT. 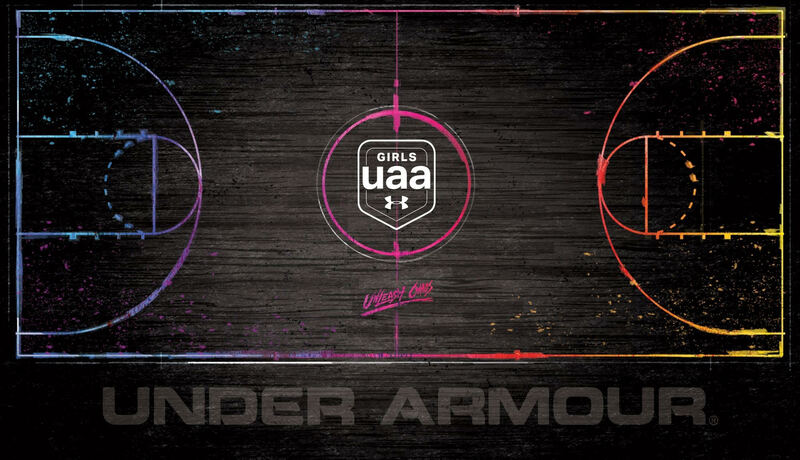 As Under Armour strives to make basketball inclusive for all, the Under Armour Association (UAA) announces three newly formed grassroots platforms with UAA-Girls, UA Rise and UA Future, encompassing the entire spectrum of grassroots basketball from 17U to 10U for girls. Under Armour is beyond excited to be growing their grassroots platform – inspired by Stephen Curry’s efforts to create an equal playing field for women of all ages. Click here to learn more about the UAA-Girls circuit and read what Stephen has to say about this game-changing announcement. Under Armour has also released the list of participating teams in the 2019 Under Armour Association (UAA) Boys circuit as well as a schedule of tournaments. See schedule and teams here. Follow all of the action and the latest updates on social media @girlsUAA and @UAAssociation. Would love to see an update on the Girls Under Armour Circuit… Teams? Only boys teams are listed. How to become part of the Circuit!